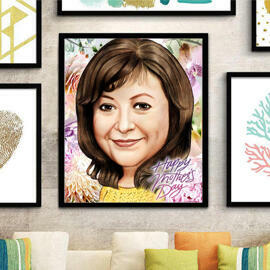 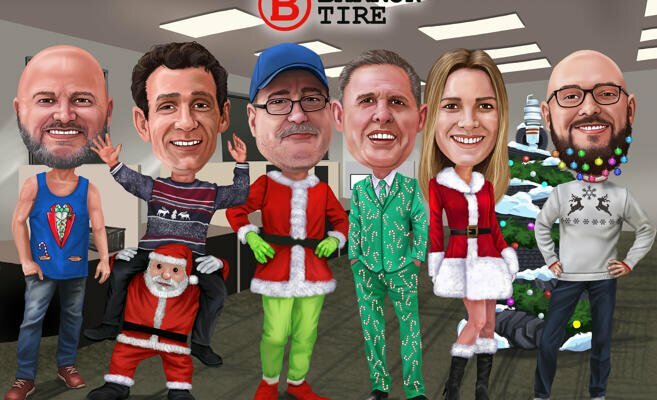 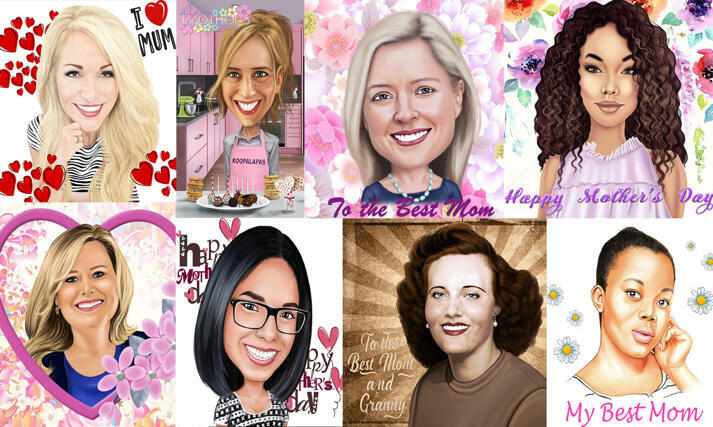 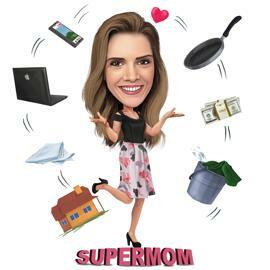 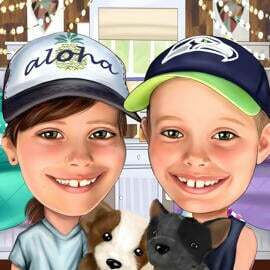 Surprise your Mother with the most original Mother's Day Gift this year - a custom caricature or portrait drawing from her own photos! 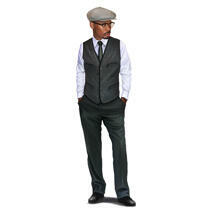 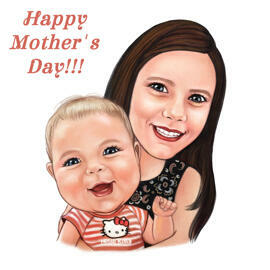 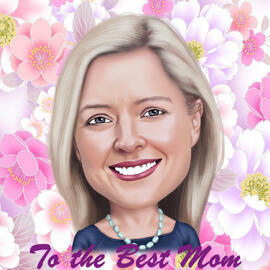 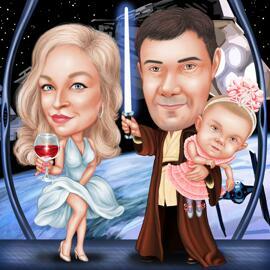 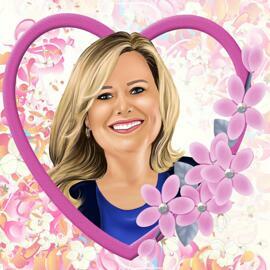 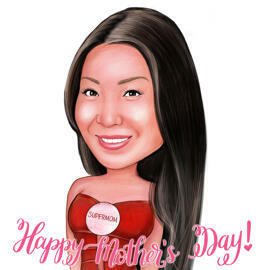 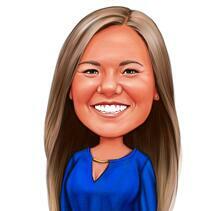 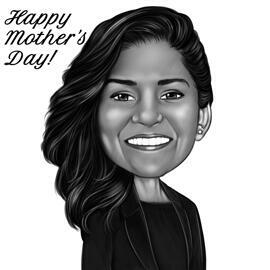 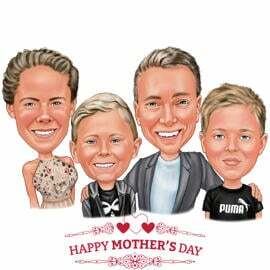 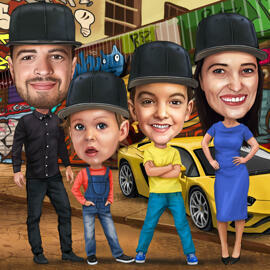 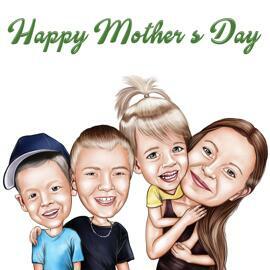 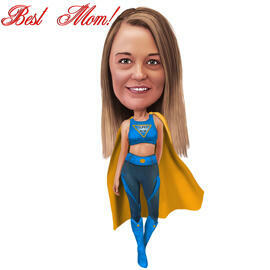 Your Mother's Day Caricature drawing will be delivered to email as high resolution JPG file for your approval. 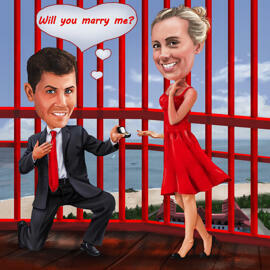 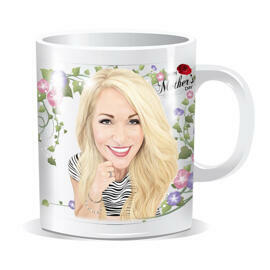 We offer multiple printing options for Wedding Gifts: Canvas, Poster, Mug, Tshirt, Plate, Toy etc. 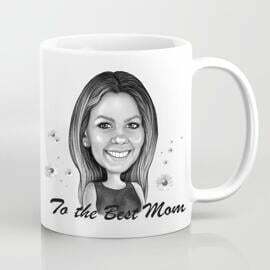 Contact us for full printing price list. 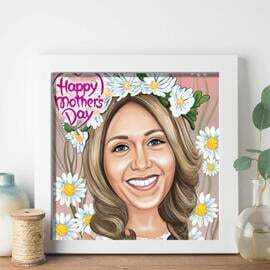 Add a love message, birthday wishes, thank-you note, date, name, your favorite quote or any other custom message to your drawing for a truly one-of-a-kind purchase perfect for any occasion. 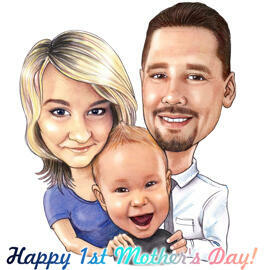 Any message will be hand-written on your drawing for free. 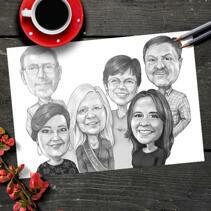 When should we email your drawing? 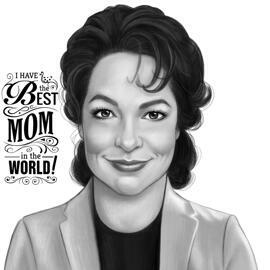 Describe your overall drawing idea - include as many details, such as hobbies, favorite stuff, desired positions, clothing, objects and background. 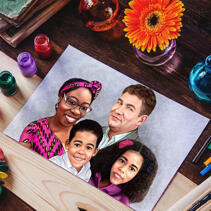 Having specific requirement for your drawing? 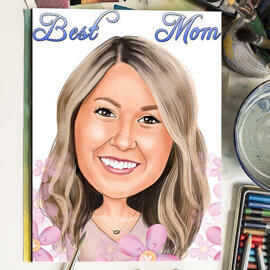 Fill the form and get a personalized drawing quote within couple of hours!